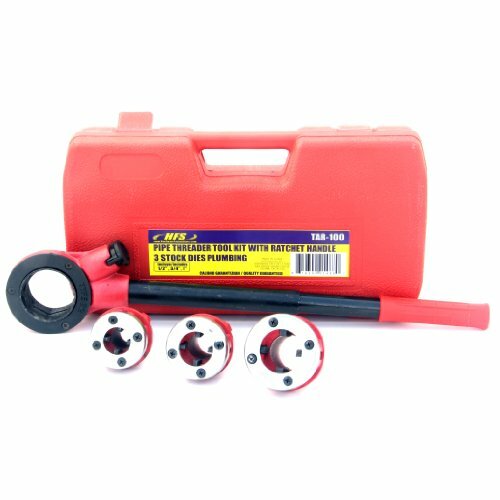 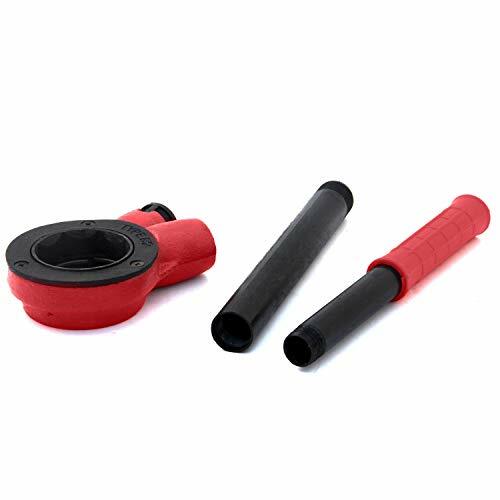 Pipe Threading Tool with Ratchet Handle - 1/2", 3/4", 1"
Product prices and availability are accurate as of 2019-04-14 02:44:08 EDT and are subject to change. Any price and availability information displayed on http://www.amazon.com/ at the time of purchase will apply to the purchase of this product. Use this professional ratcheting pipe threader to put a clean thread on your pipes. 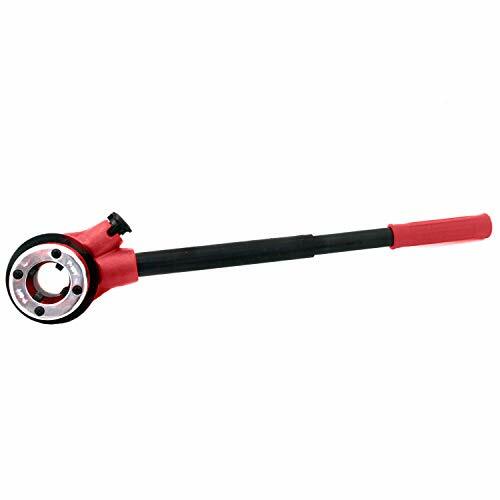 A long handle offers max torque while threading. Includes 1/2", 3/4", and 1" die so you can use the same tool on multiple projects.